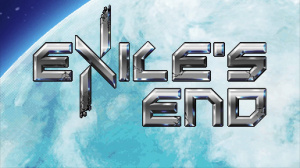 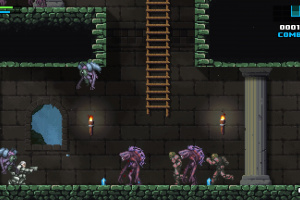 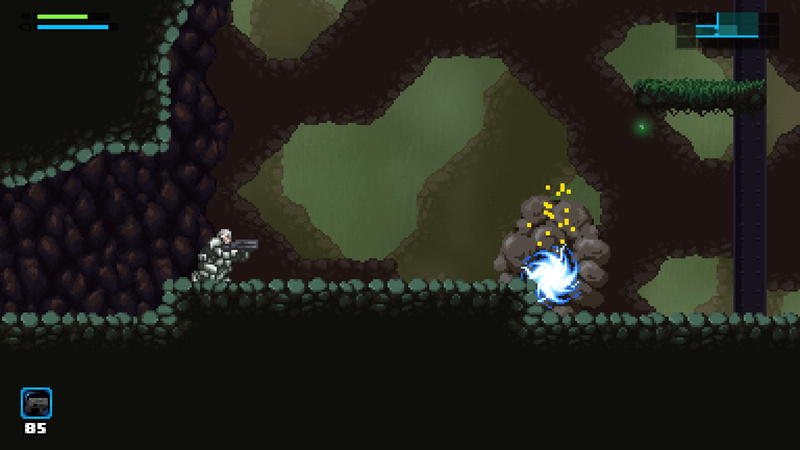 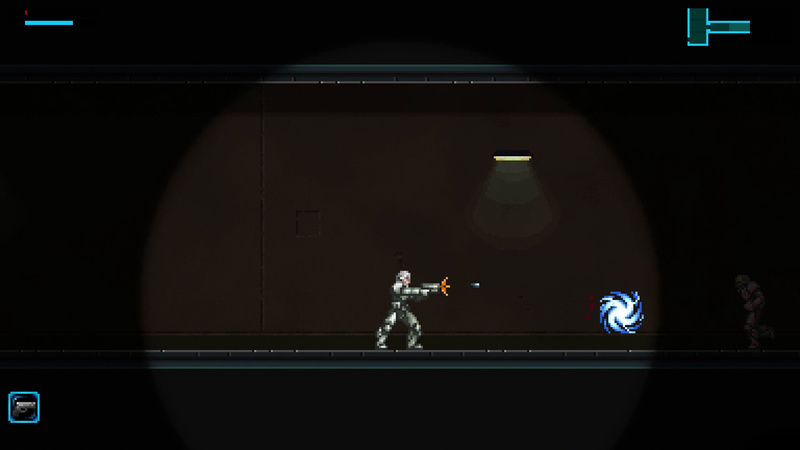 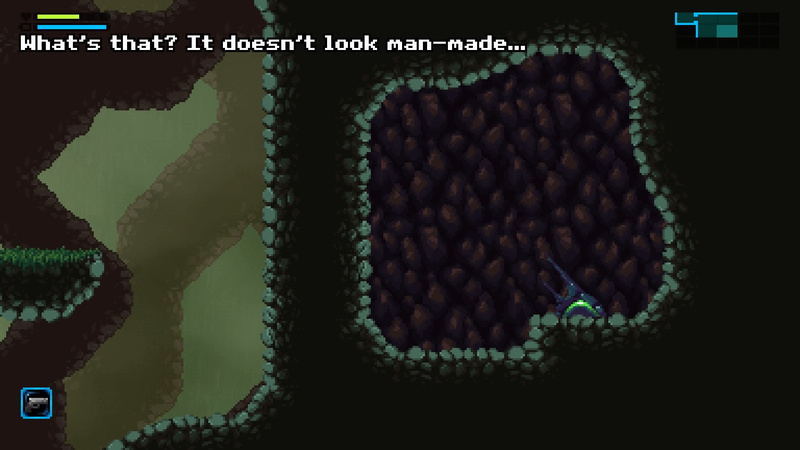 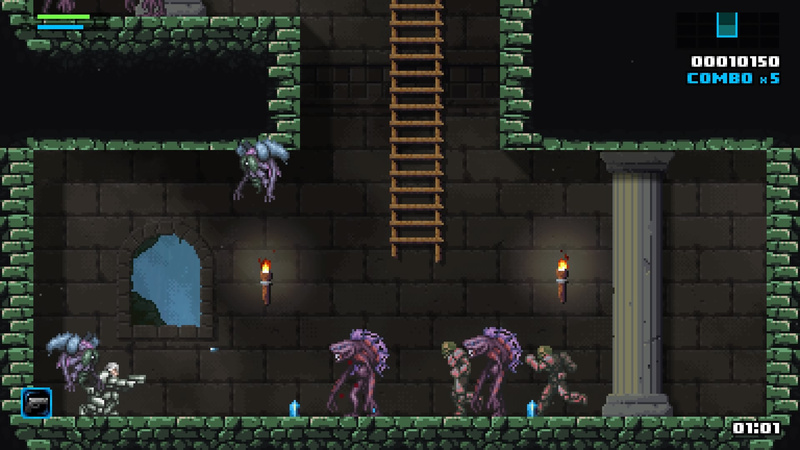 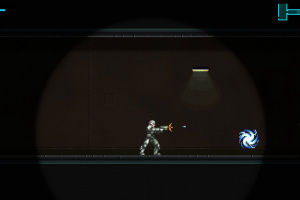 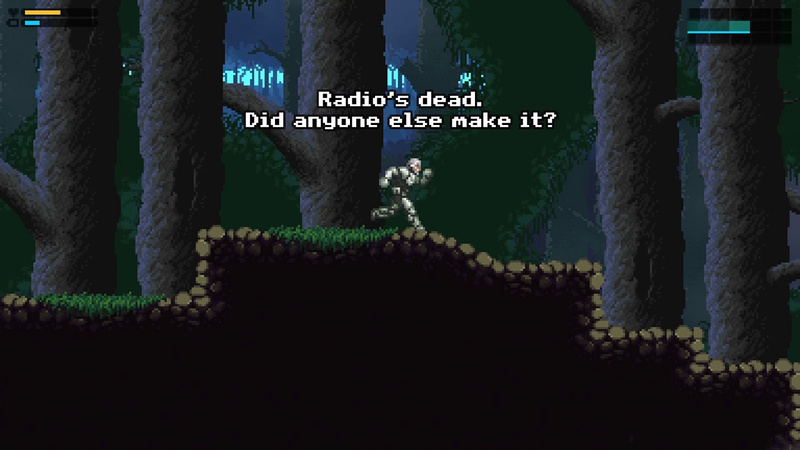 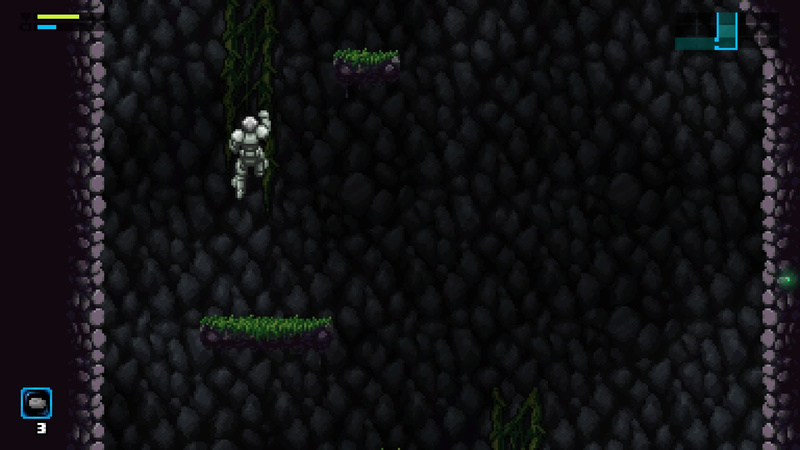 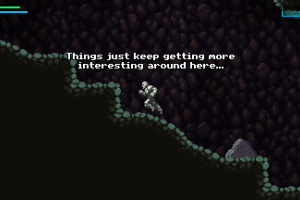 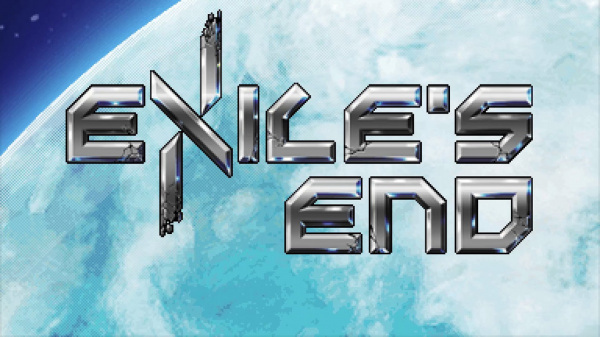 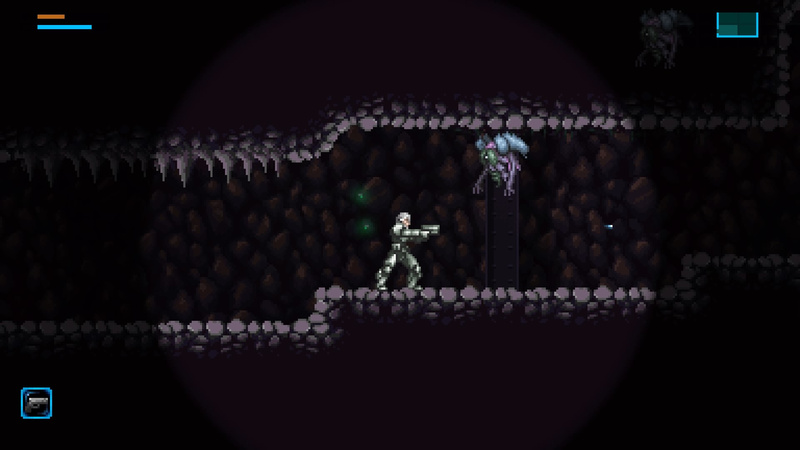 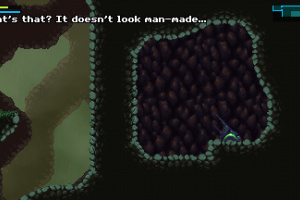 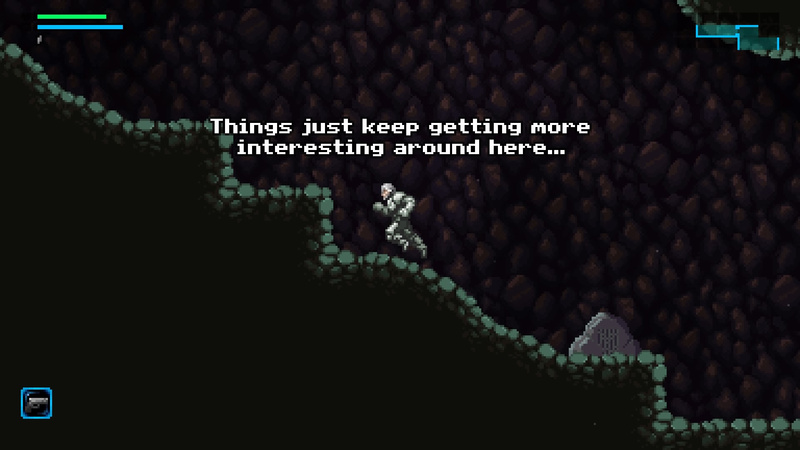 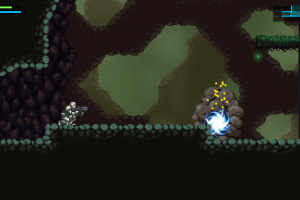 EXILE'S END is a platformer with exploration elements set on a dangerous alien world. 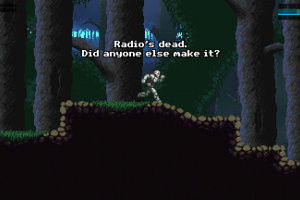 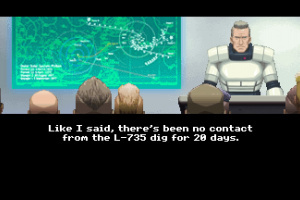 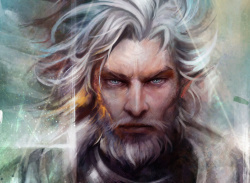 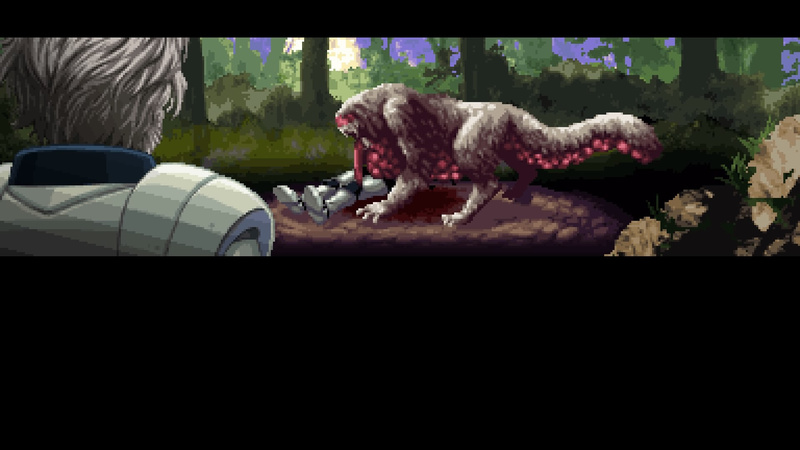 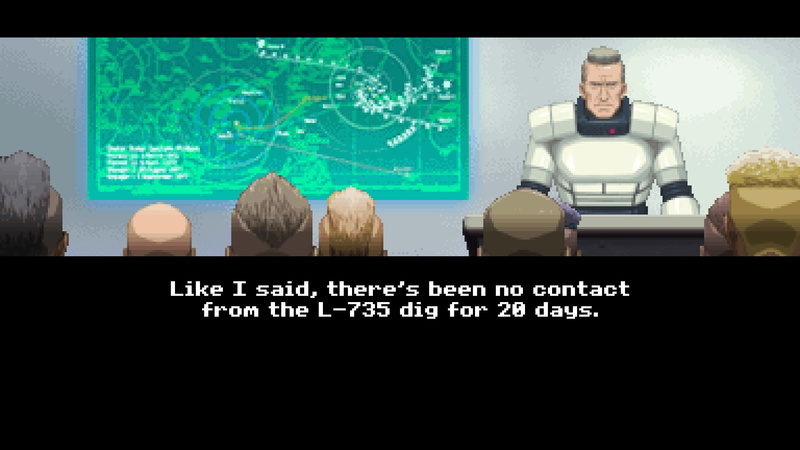 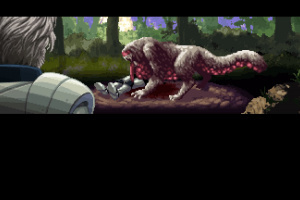 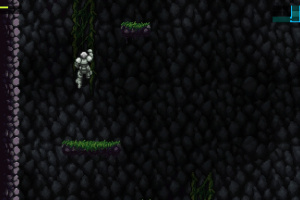 The game was developed by one-man indie studio Magnetic Realms with art, cutscenes, and music provided by legends of the 8 and 16-bit eras from Japan. 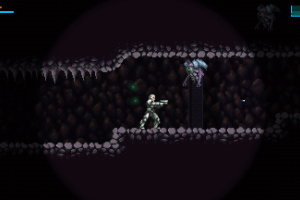 It draws its thematic influence from the science-fiction films and anime of the '80s and its gameplay from classic action-adventure titles.